There are as many concepts of playing good football as there are people in this world. Meet the needs and turn your house into a personalised place full of amazing football experiences. 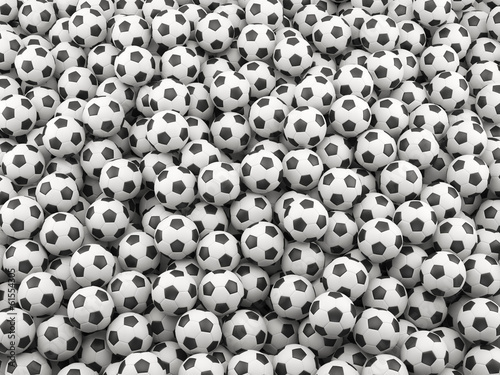 The photo wallpaper depicting footballs is a great way to decorate any sports fan’s room with.